A rich, structured wine with a complex bouquet layered with aromas of ripe red cherries and violets, followed by notes of leather and white pepper. Fermented in stainless steel, the wine rests for 10 months before being transferred into French and American oak barrels where it aged for 12 months. Enticing scents of rose, moist soil, plum, raspberry and dark spice meld together in the glass. 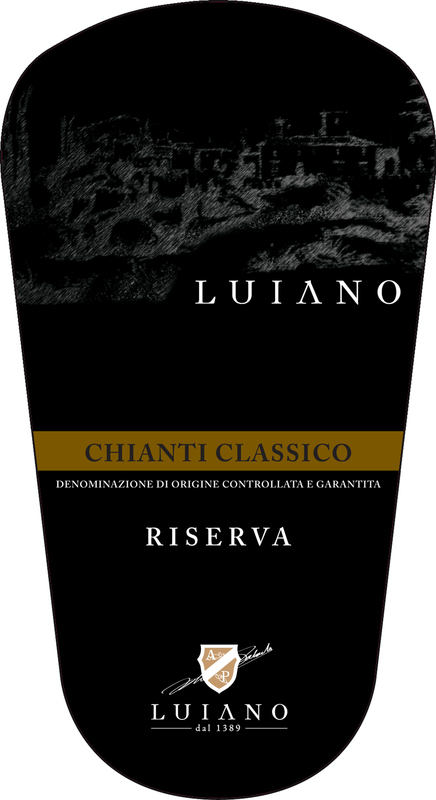 The lively palate shows fleshy black cherry, mocha, vanilla and a licorice note alongside zesty acidity. Fine-grained tannins give it a polished finish. A modern, oaky style, with ample spice, smoke and char notes framing the black cherry fruit. Stays juicy and fairly well-balanced in the end. Drink now through 2020. Cherry, rose, spice and chopped sage aromas come together on this round, savory wine. The juicy palate offers fleshy black cherry, raspberry, star anise and a coffee note set in a framework of polished tannins. Drink through 2018. The savory wine opens with aromas of violet, red rose, wet soil, woodland berries, and a whiff of Mediterranean herbs. The fresh, inviting palate doles out juicy dark cherry accented with hints of cracked black pepper, sage, and clove. It’s straightforward, balanced and enjoyable now but will drink well through 2017. Casual and delicious, this matches dark, earthy notes of forest mushrooms with bright, sunny fruit. There’s a fennel and licorice-like spice to the finish, the tart fruit lasting through it with a red glow. Pour it with sausage and broccoli rabe over orecchietti.